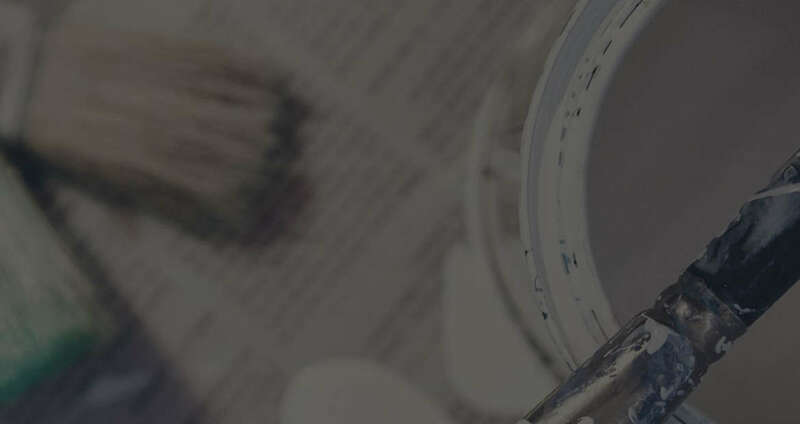 Worcester, MA – Brooks St.
Worcester, MA – Chandler St.
we are here to help you with all your painting & design needs. 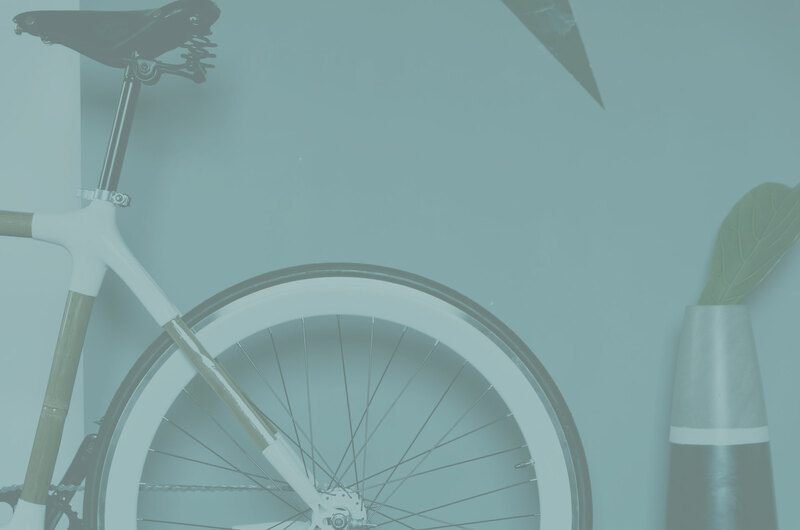 from start to finish, that will reassure your project will be one you are proud of. right paint color and finish. Our staff makes sure you leave NAL’S with a smile. 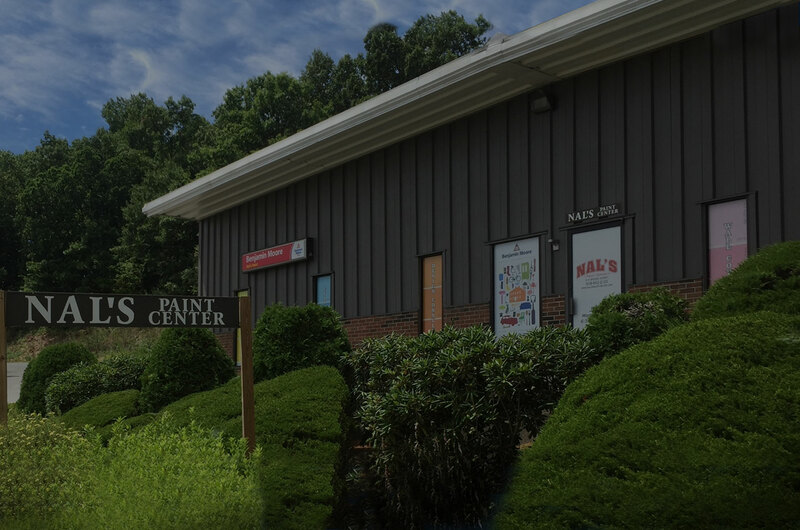 NAL’S is proud to be locally-owned and family operated serving Worcester and Central Massachusetts for more than 40 years. 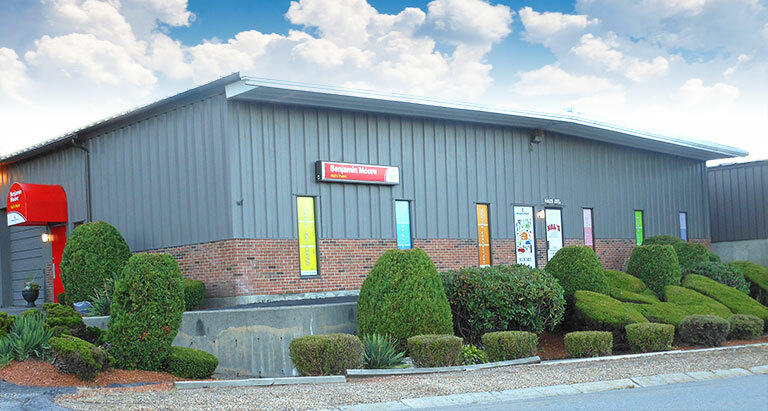 The friendly knowledgeable staff takes great pride in providing outstanding customer service. 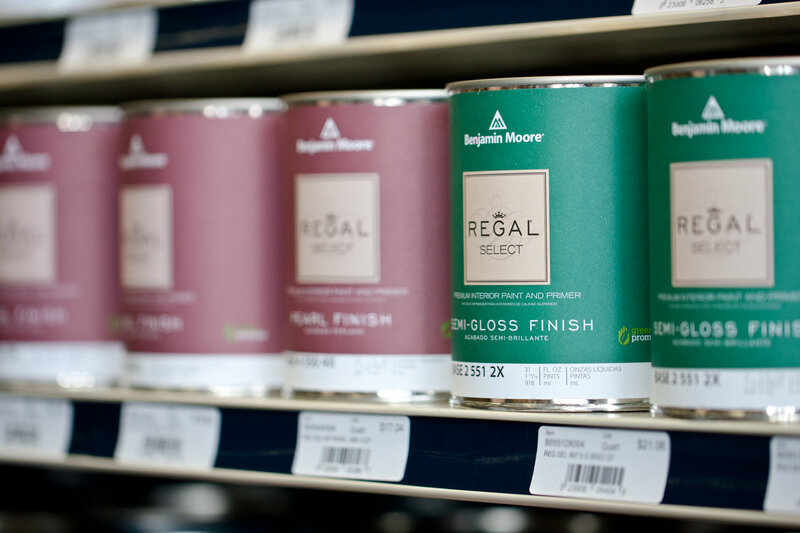 When you visit NAL’S you’ll leave feeling knowledgeable, satisfied, and confident that you’ve chosen the right Benjamin Moore products and tools to produce the excellent result you deserve. 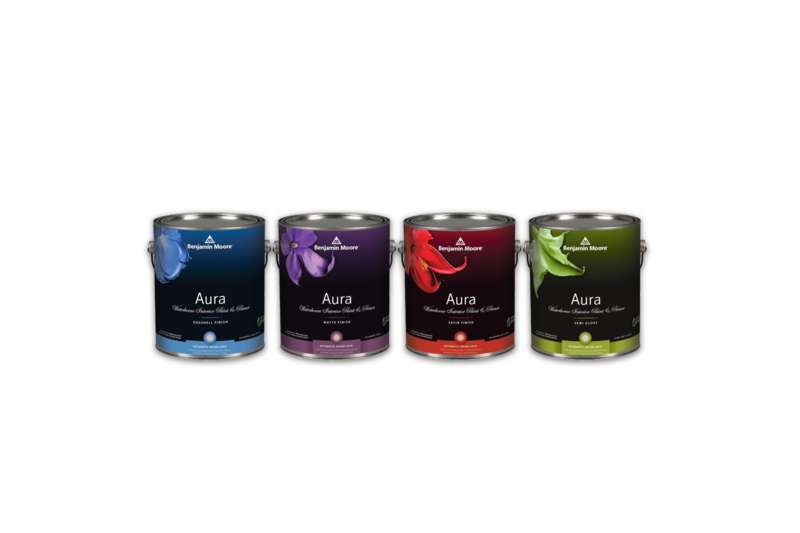 A stunning range of colors come to life in this sophisticated collection, available exclusively in Aura® Interior paints. When choosing a color for your project, look for colors that are appropriate for the architecture and consider the material/substrate used in the home. Look for shades – not too warm or too cool. 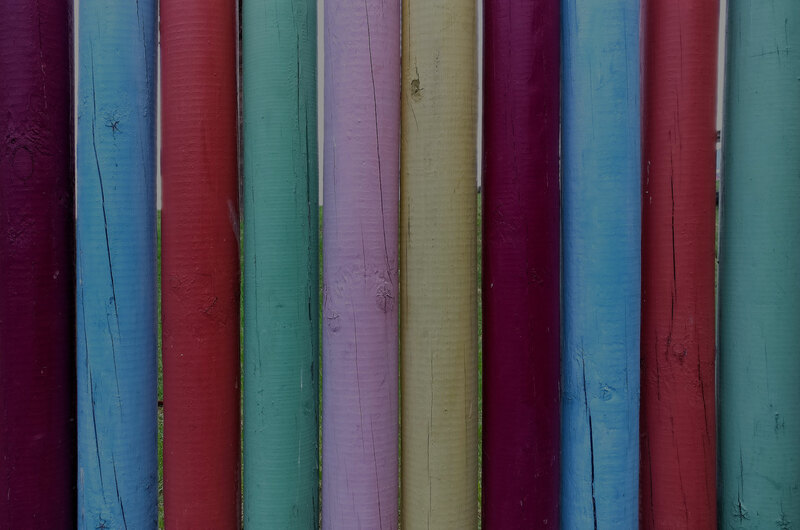 Also consider the color pallet in your neighborhood – it is best to harmonize. Ask NAL’S color consultants for advice. When choosing an interior color, remember that the color can enhance the feeling of health and well-being. Are you looking for the space to seem larger, or feel cozy and more intimate? Take a good look at your space to determine the feel that you are trying to accomplish. Ask NAL’S color consultants for advice to help coordinate your desired colors. Solid, semi-solid, transparent, water-borne or oil finish – you want to select a stain with the finish, hue, or tone that will protect wood from moisture and the sun. Benjamin Moore stains offer superior performance and long-lasting protection. We’ll help you choose the best stain for your project. I love the staff here – they are so knowledgeable, approachable and friendly. They helped me pick out paint colors for the whole house – everything looks warm, fresh and coordinated. I come in every time I need paint. The staff is the highlight of my day when I come into the store. They are helpful with all my painting and wallpaper projects. The service at NAL’S is stellar. Most, the great people who work where are funny, kind, and generous with their time and service. I would NOT go to any other paint store, EVER! Thanks you for your continuous devotion to your customers and the great service you provide to our community to keep it beautiful. Service like no other…wow, what a wonderful, helpful store. Great color matching and product selection. My favorite paint store.